Are your Cooling Costs Out of Control? As shown in the diagram below, inadequate insulation allows your cool air to escape your home through the roof, walls, windows, doorways and even your floors! Let Florida Energy Solutions assess your current insulation and create a plan work that works for you! You may be surprised at how much you can save! Contact Florida Energy Solutions for a free assessment! A crew of four men came and all carried out their particular part of the job with professionalism. They were also friendly and polite. And the end product was delivered with great results. The insulation definitely has made a positive difference in the temperature of our enclosed Lanai! Tom was great to work with, I’m enjoying a much cooler home and looking forward to the savings. Very Happy! They were very prompt getting back to me. Scheduled for the next day and by 10:30, they were cleaned up and leaving me with a smile on my face. Have already recommended them to a neighbor. 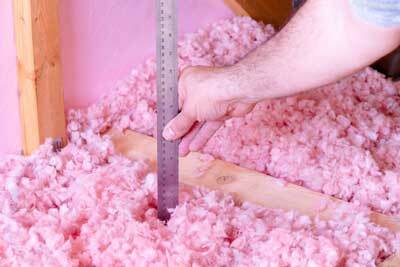 Which Insulation Type Is The Best?